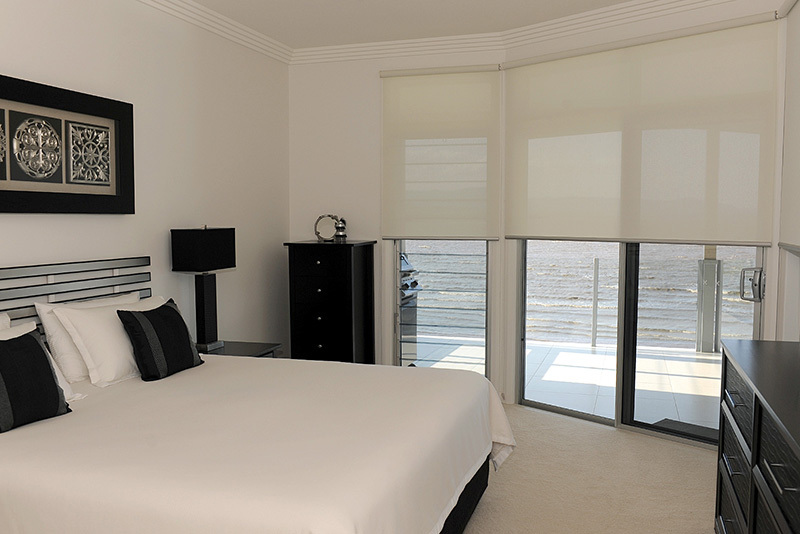 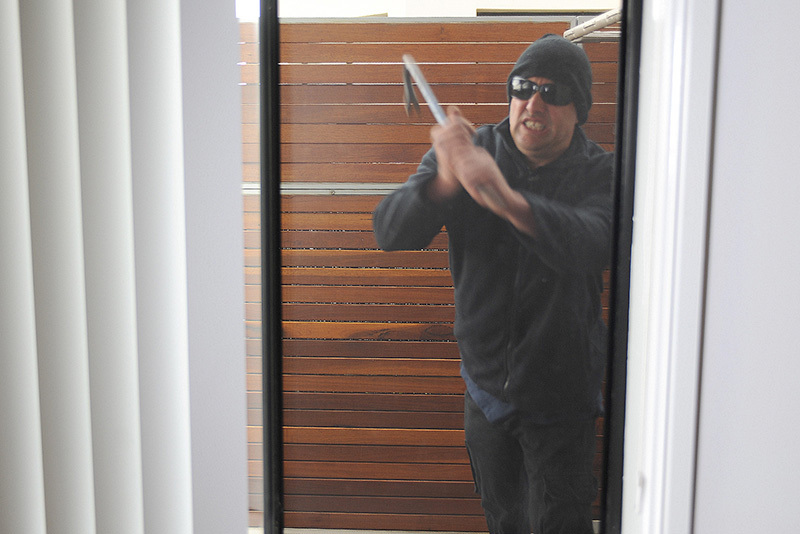 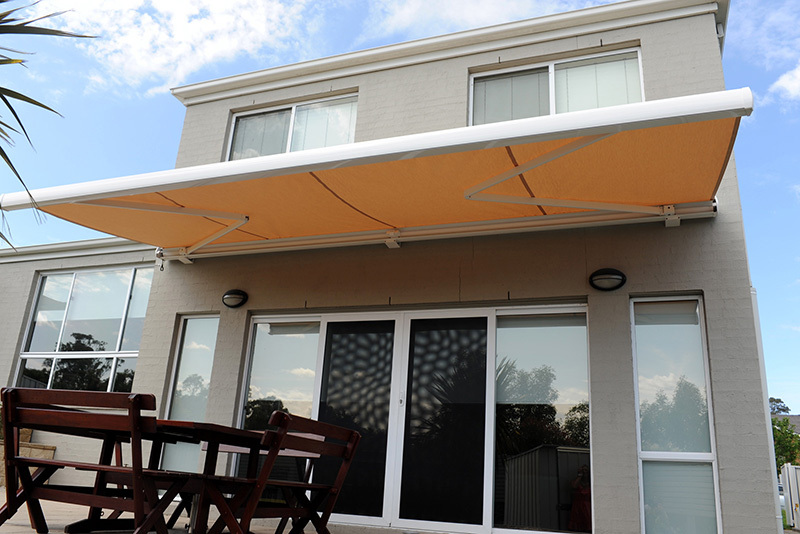 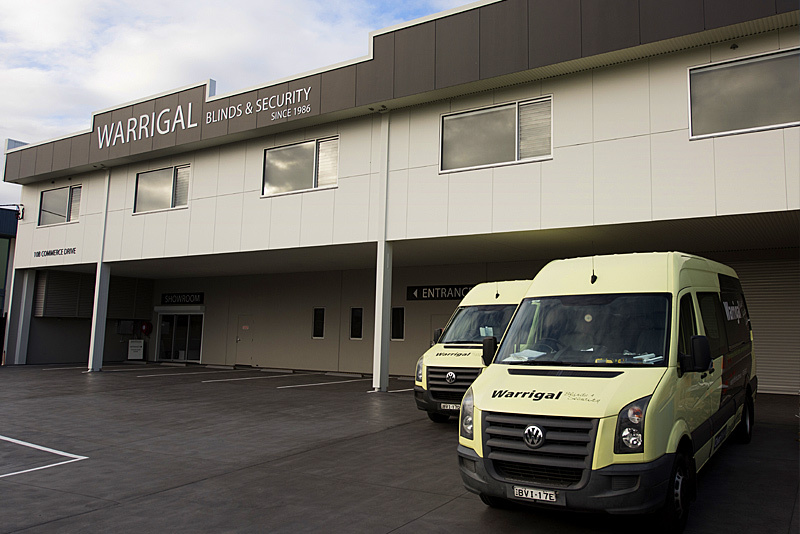 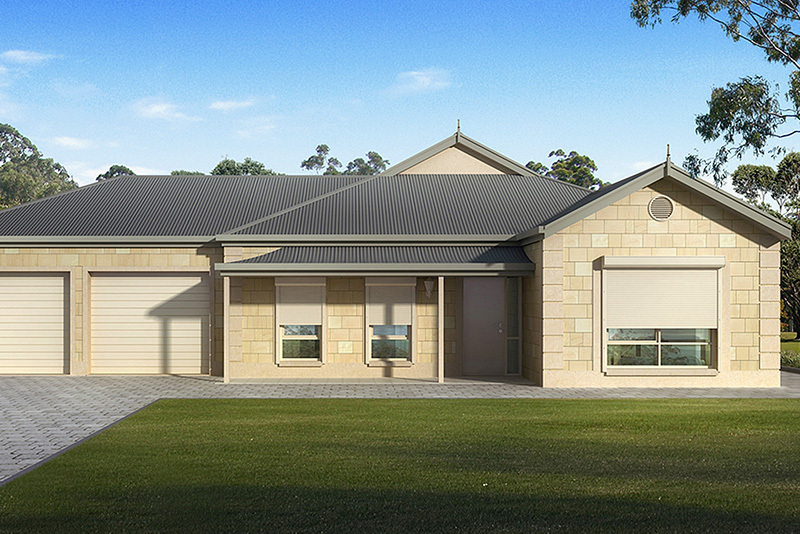 Quality window coverings, blinds, shutters, curtains, awnings, security doors & screens. 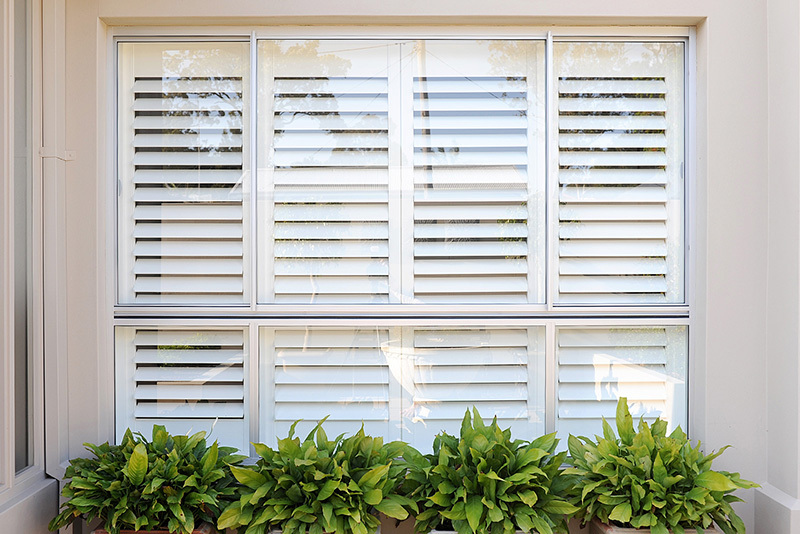 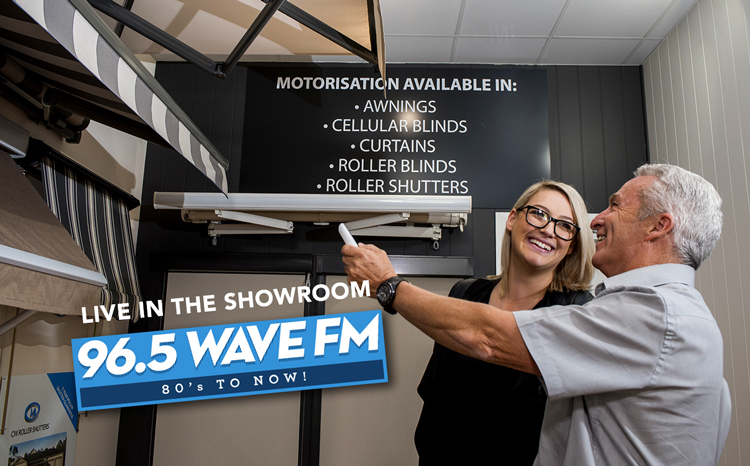 Providing quality blinds, curtains, luxury plantation shutters, awnings, roller shutters, security doors & security screens at affordable prices in Wollongong and the Illawarra since 1986. 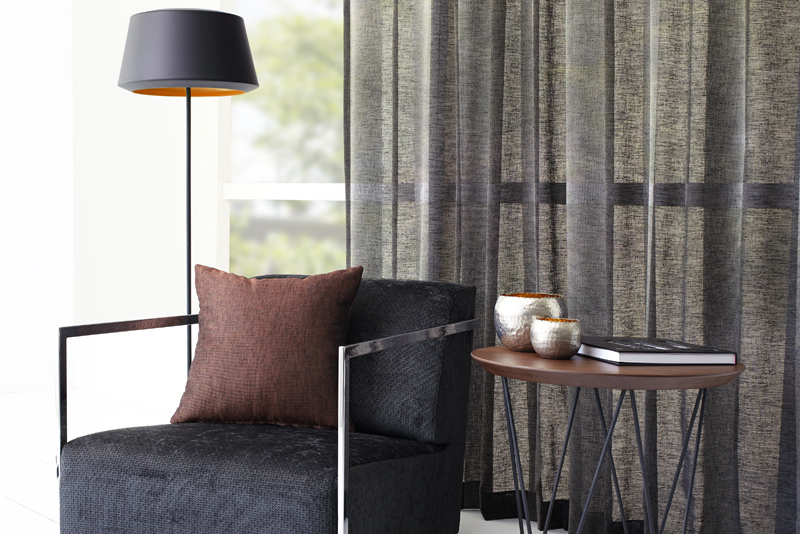 Our price match guarantee gives you peace of mind!